In the world of open hardware, the name Arduino is kind of like the name Kleenex in the world of tissues: the concept of open hardware becomes identified with the single brand or product. 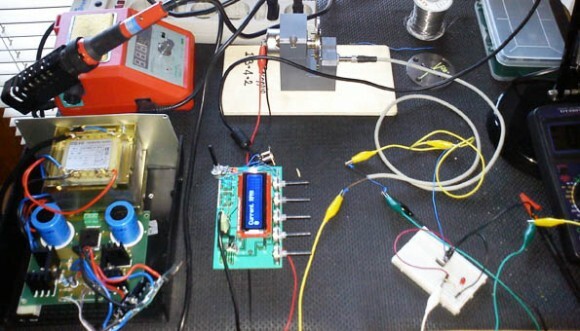 But actually, the world of open hardware is much vaster - it is an approach that can be applied in many ways, and connections between the many players of open hardware should be the norm rather than the exception. Pier Calderan of Pierduino is one of these players. His first Arduino-like board was indeed open, but has specific characteristics; his subsequent steps in experimentation involve other types of open hardware, like Rasperry Pi and the mini PC. How did you come up with the idea for 'your Arduino'? When I was little, I was the kid who took apart the TV to find out was inside, so it's normal in this era of pervasive digital technology to want to clone an electronic circuit like Arduino, since it is open hardware. It was child's play making my 'Pier...duino' in which I modified certain aspects of the original project. In which ways does your chip differ from the original Arduino project? In my opinion, the original Arduino chip lacked the possibility of a direct connection to a Wi-Fi modem for connection to the internet or to other devices. That's why the Pierduino already has an incorporated Wi-Fi shield, without need for other boards, whereas with Arduino you have to buy this separately. Furthermore, since I am really into music and multimedia, I though of making a shield that also has MIDI audio funzionality and includes a display on which to see textual information, again eliminating the need for a separate item. This is impossible with Arduino. Pierduino base module and audio/MIDI module are basically three shields in one. I am now working on some very particular shields for Pierduino that also involve Raspberry Pi. But for now I prefer not to talk about those. In general, what do you think of the open hardware scene in Italy? I think that open hardware is the future that has yet to arrive in Italy, rather late with respect to other countries unfortunately. Arduino is a 100% Italian product and is an unprecedented success, and has been so for at least 6 years, but in Italy Arduino is just starting to be known. There's something wrong with that. Personally, it's been years that I've been concentrating all my efforts on sharinng and teaching. The results are frankly disappointing, but I ttry not to get down about it. It's rather rare to find a person who is into both Arduino and Raspberry Pi. How did you decide to branch out? The future of open hardware is to be always more... open! Even though it is difficult to build a Raspberry Pi from scratch, making additional chips for it is much more accessible. In fact I recently wrote a book about this and opened a website for it, www.raspier.net. Here you can download free resources and information, and new projects are planned for future release. What's in line for the near future? At this moment I am doing experiments for my next book, due out in 2014, about mini PCs. A mini PC fits into a cigarette pack but has the power of a desktop computer, and uses totally free operating systems like Linux or Andrroid. So far, it's simple. 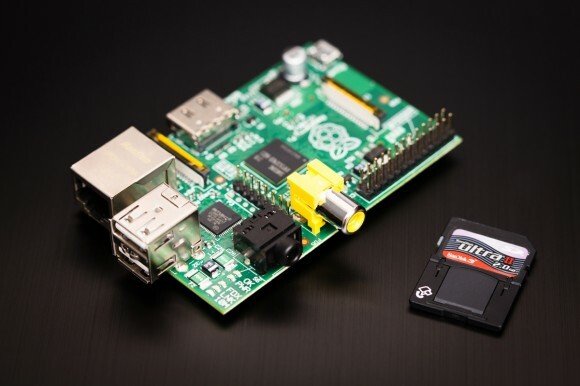 What I want to do is unite open hardware like Arduino and Raspbberry Pi with chips that are similar to the world of the mini PC through hardware and software projects. That's all I can tell you for now! Convinced!? 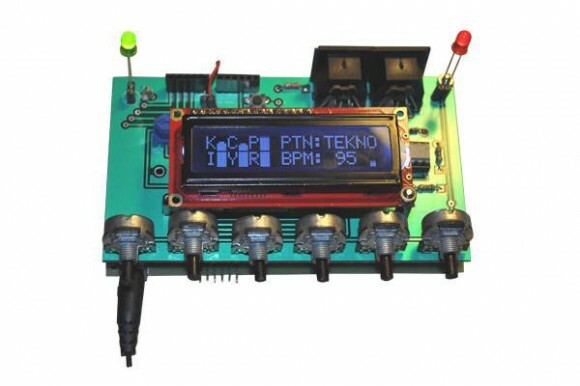 Buy a Pierduino on MakeTank now!